Stark Raving Dad | THE FORCE IS STRONG WITH THESE 2!! 04 Sep THE FORCE IS STRONG WITH THESE 2!! 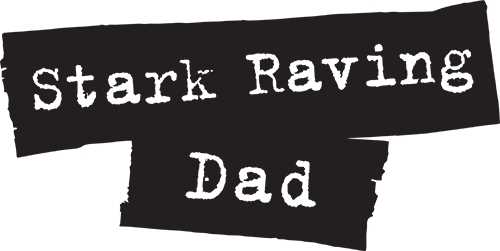 Geez, I’ve been going back looking for pictures and drawings for Stark Raving Dad. And I keep finding things, I really should have shared. This is one of them. My boys were so into Star Wars for a time. And I LOVED IT! There were also into wearing their underwear on the outside of their PJ’s and tucking useful items into them – like light sabres, and screwdrivers, and tape measures. I LOVED THAT TOO! This video makes my sad, and proud, and laugh all at the same time. 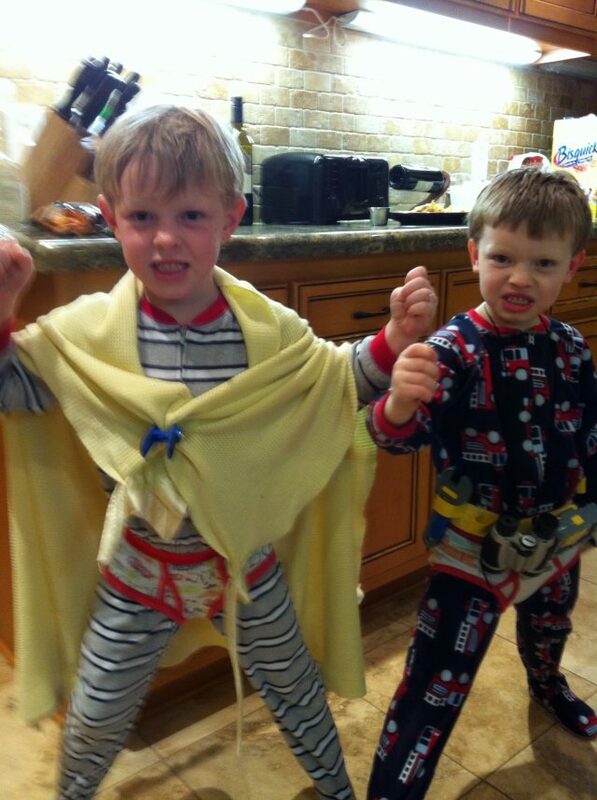 I miss my Star Wars-loving, outside-underwear-clad superheroes! This is actually a few years old, I wished i would have posted it then. But obviously it got lost in the haze of sleeplessness and daily survival chaos… Sigh. P.S. don’t tell them i posted this!